We could not have such a successful consignment sale if it weren’t for our many volunteers helping to make it go so smoothly! One such volunteer is Dense W. from Noblesville. She’s a grandmother! What do Indy Kids Sale volunteers typically do?  Do you have any tips for those that might want to help out at the sale? 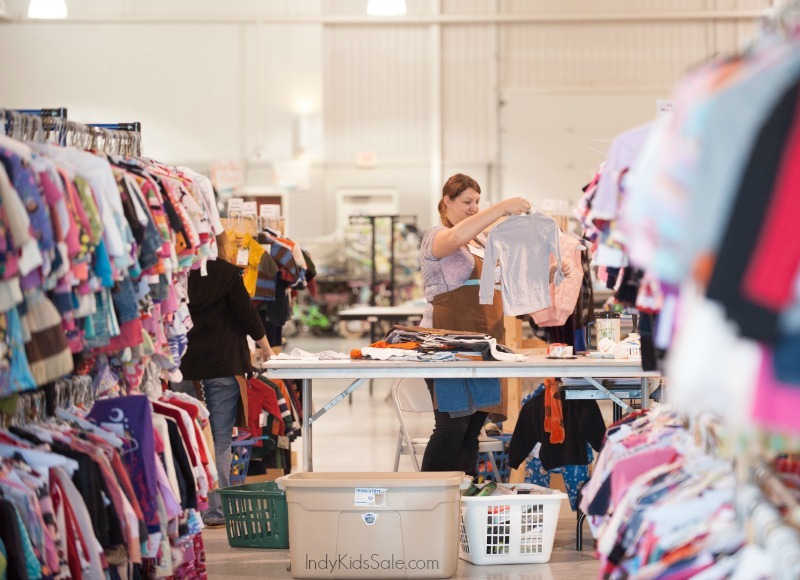 Learn more about our volunteer opportunities, our volunteer FAQs and make sure you’re signed up to attend the next Indy Kids Sale!